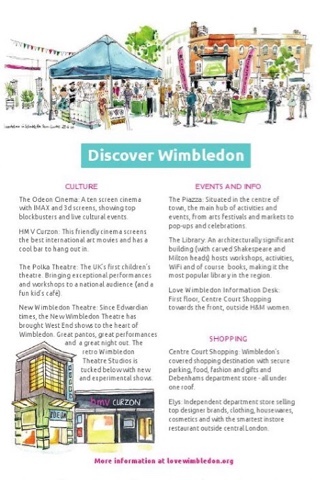 I recently did an illustration job for the 'Love Wimbledon' team for a Town Centre map. 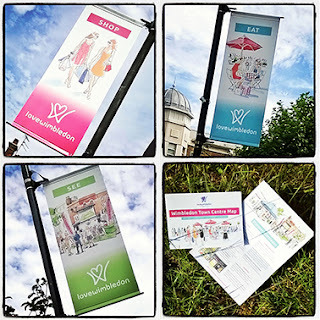 Some of the illustrations are now up on banners in the centre of the town too! 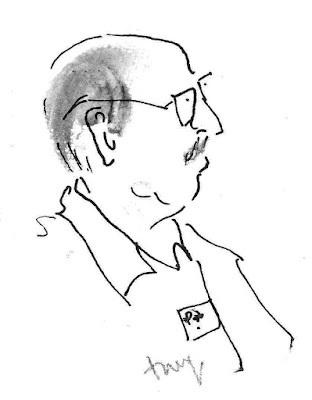 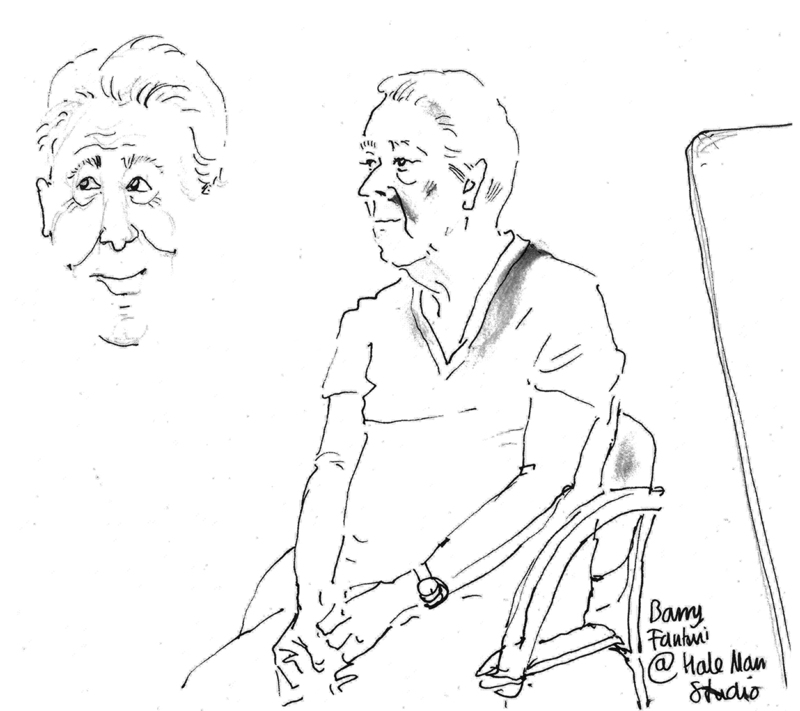 A quick sketch of Barry Fantoni who was the guest at Hale Man's studio today talking about his life. 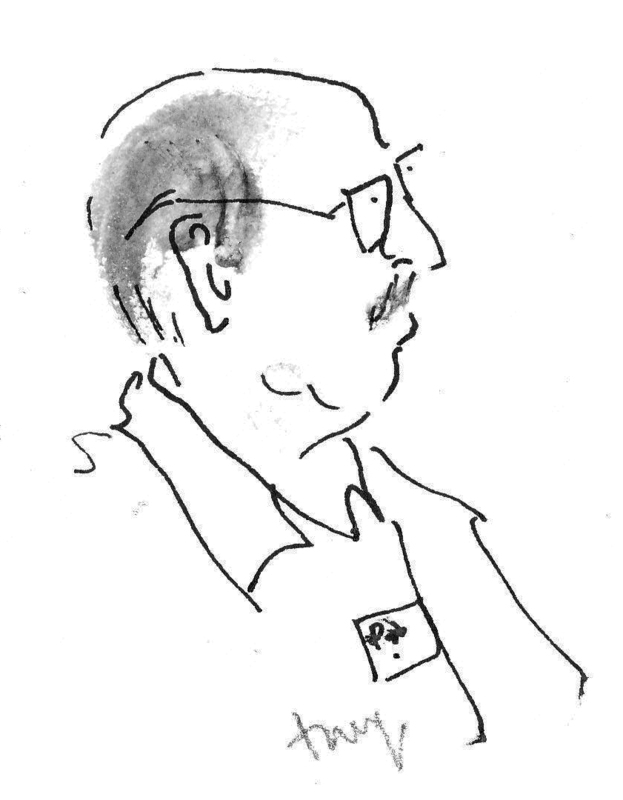 Everyone had a chance to make a portrait of him at the end of the afternoon. 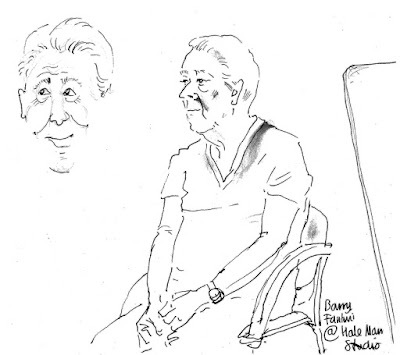 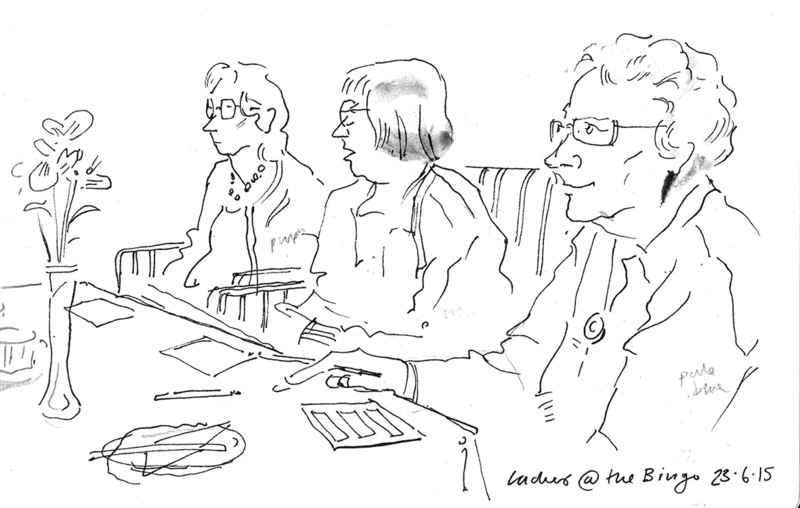 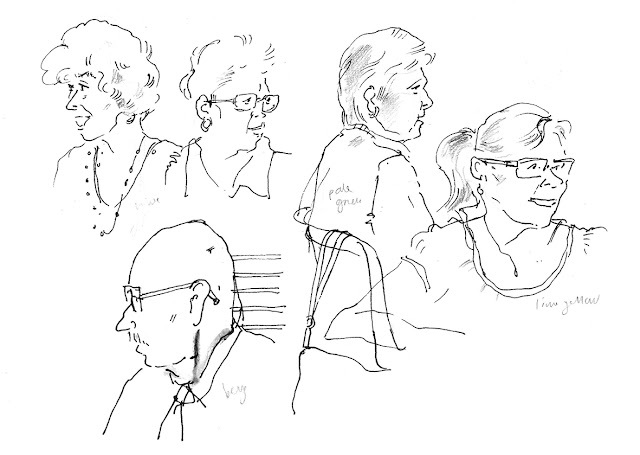 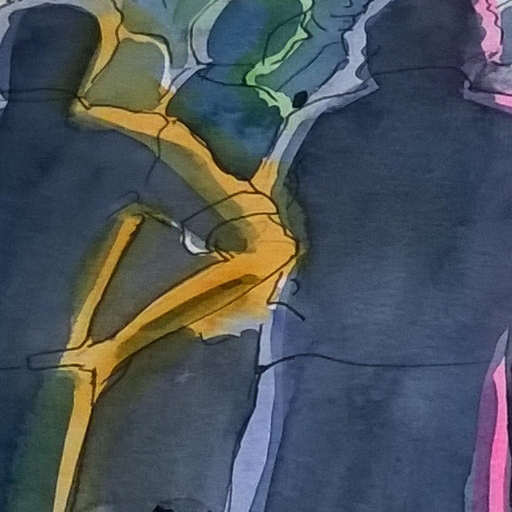 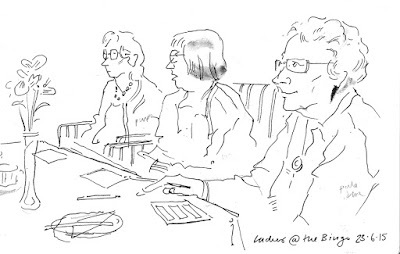 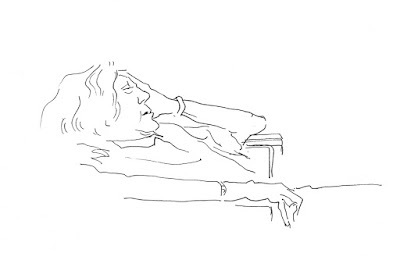 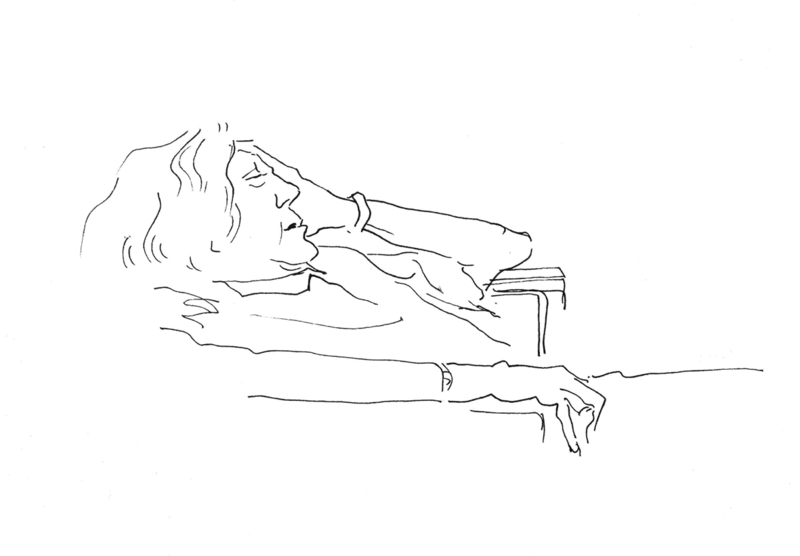 Sketch from the bingo afternoon, one of the Penge Festival events. 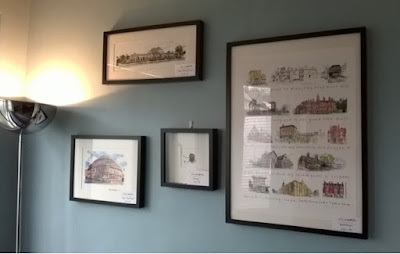 I've made some drawings for a new shopping map of Wimbledon which has been compiled by the 'Love Wimbledon' team. 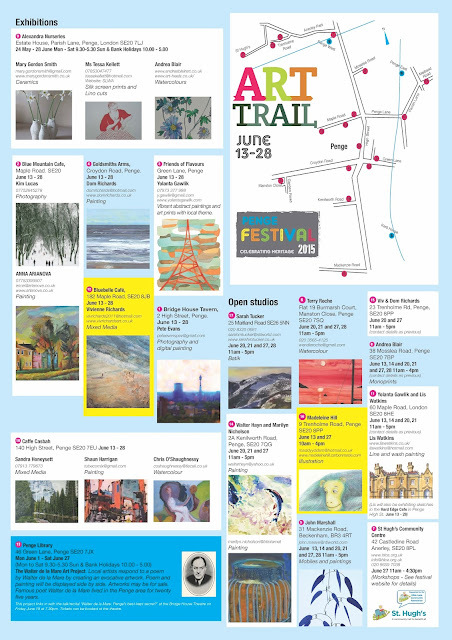 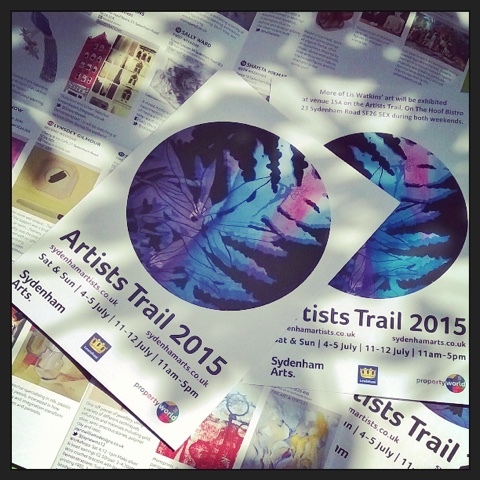 Received some maps of the Sydenham Artists Trail today. 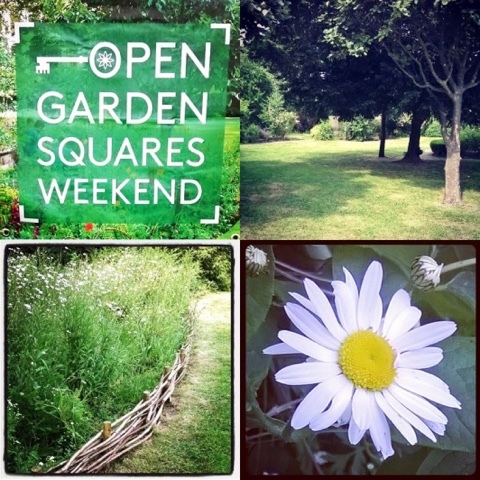 Lots of creativity in South London this summer! 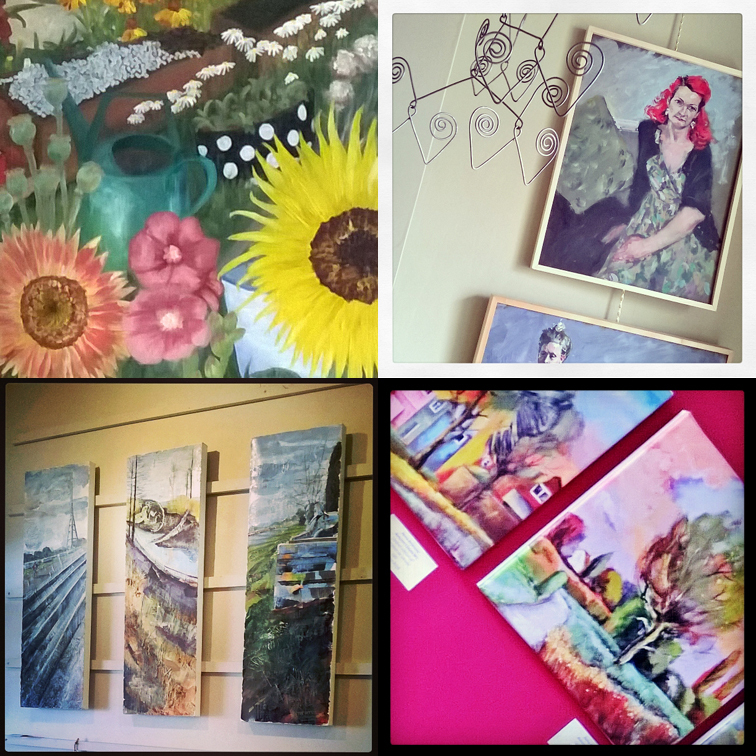 A selection of some of the work on display by artists from the SE20 Art group on the 'Penge Art Trail' in local cafes and Open Houses. 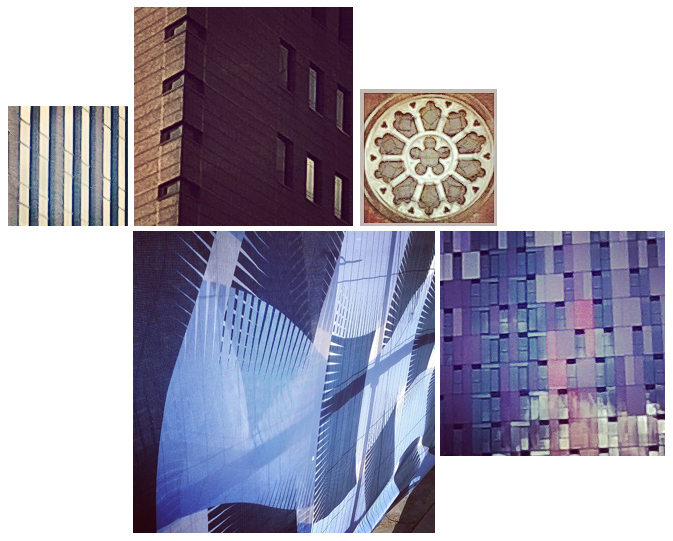 The pieces are by Andrea Blair (top left), John Marshall (top right), Viv Richards (bottom left) and Anna Arianova (bottom right). 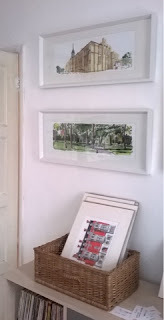 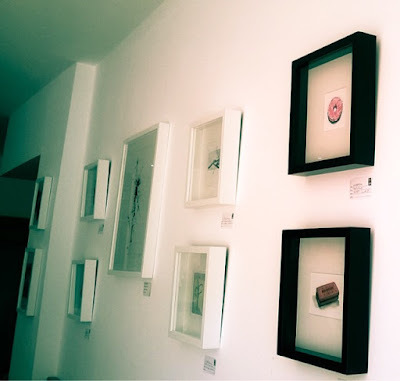 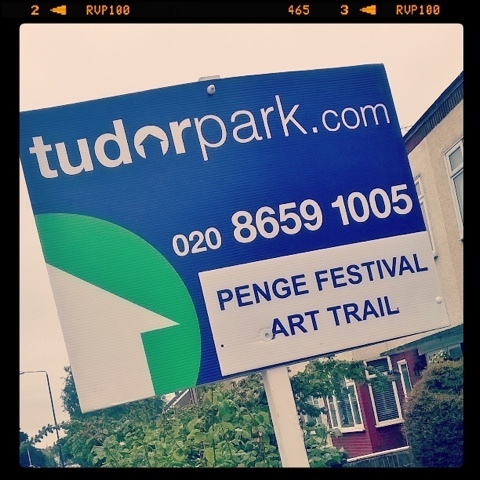 My work on display at the weekend for the Penge Art Trail. 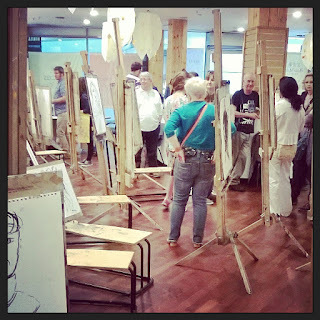 The SE20 Art group are exhibiting a new selection of work at the Julia Deli on the High Street in Beckenham. 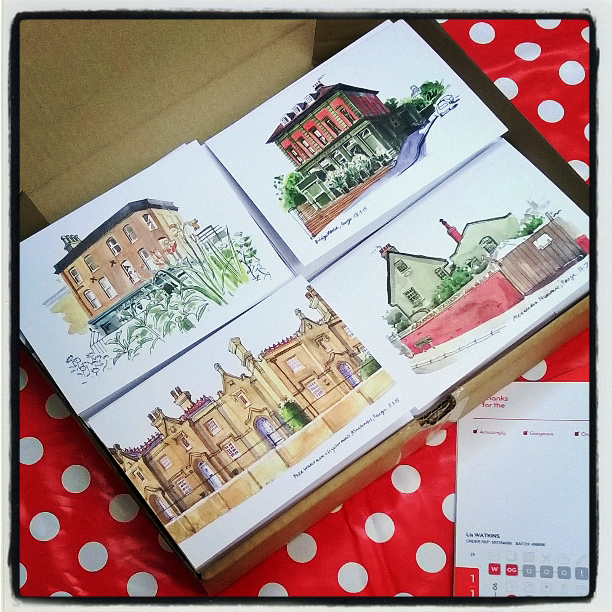 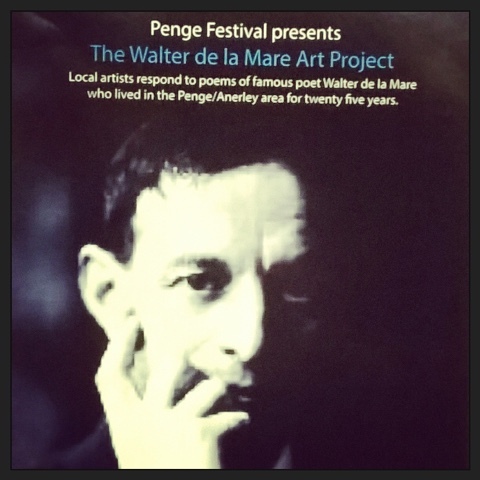 Picked up cards today in preparation for the Penge Art Trail. 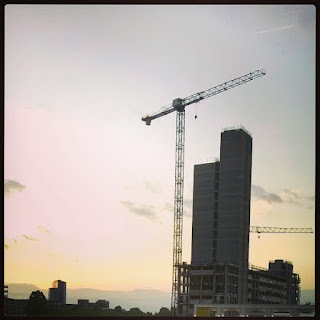 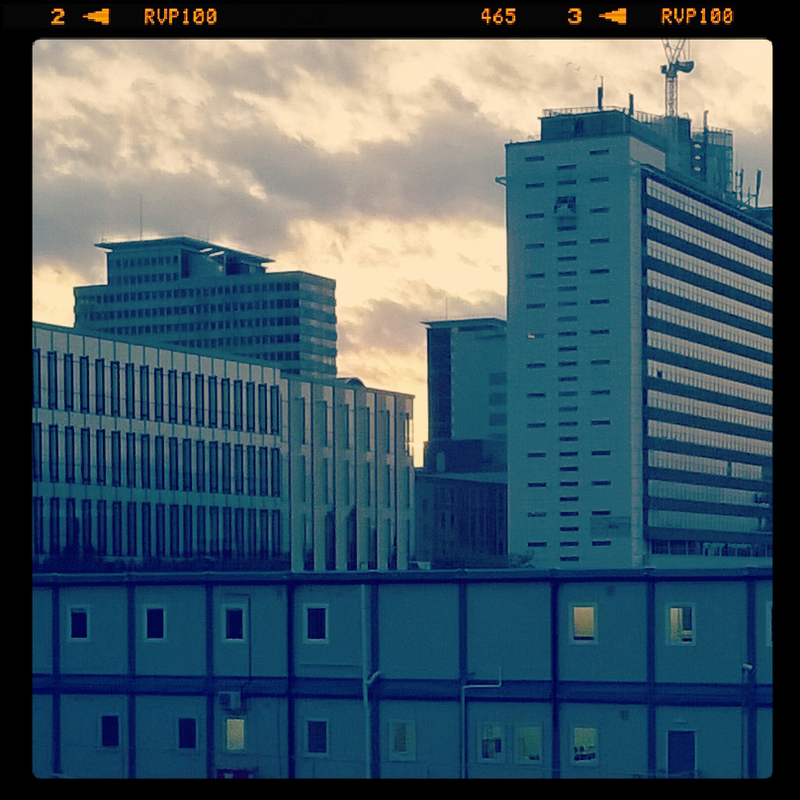 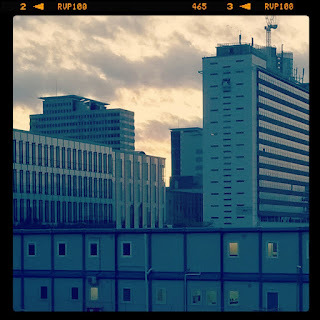 Instagram moments from the tram stop. 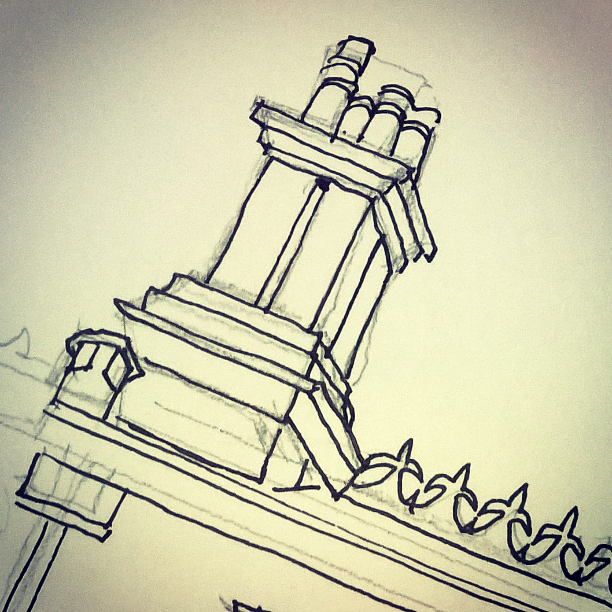 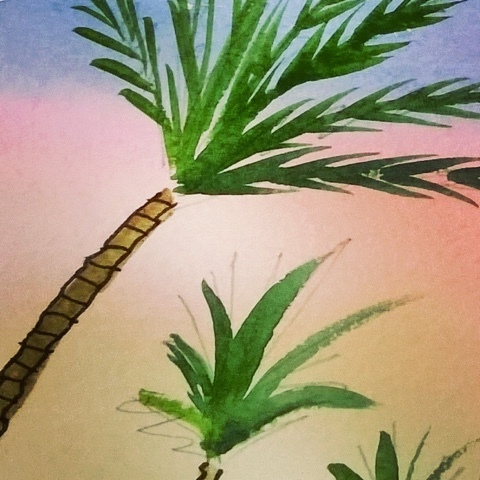 Seem to have drawn a variety of things this week on the work front! 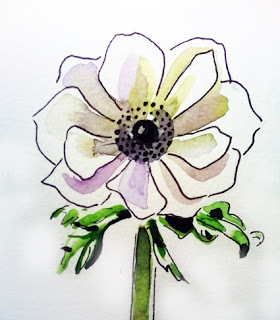 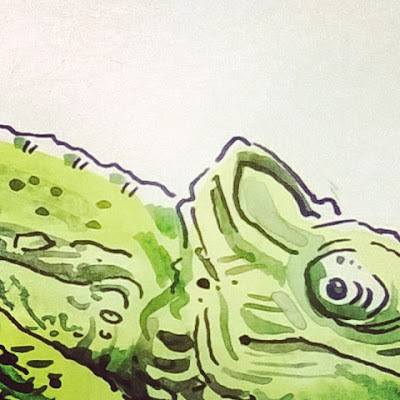 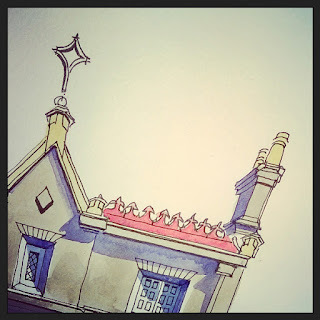 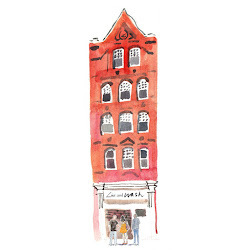 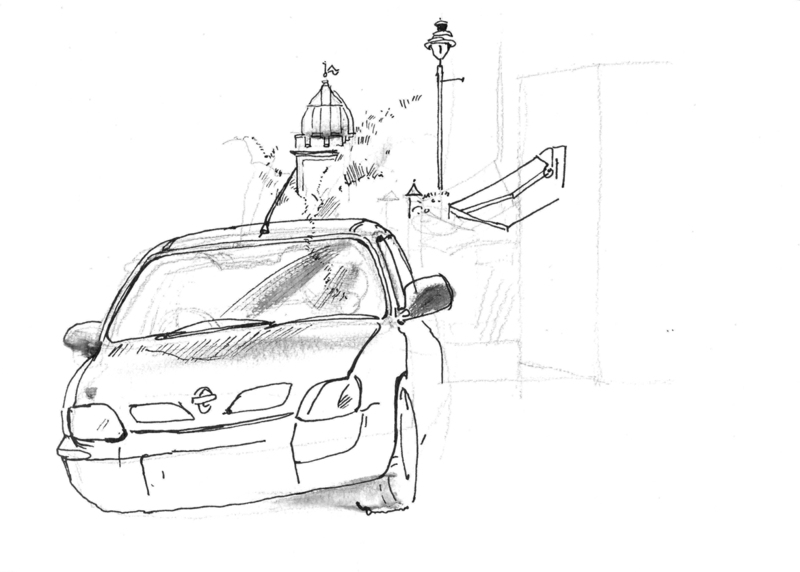 The next sketchcrawl for the London Urbansketchers is in Hampstead on Saturday 13th June.